Build and demo smart city augmented and mixed reality (AR/MR) projects using the Microsoft HoloLens. This free hackathon will have 10+ HoloLenses and some Emulators for you to check out, free food, and prize bundles of tech goodies - including a Microsoft HoloLens! 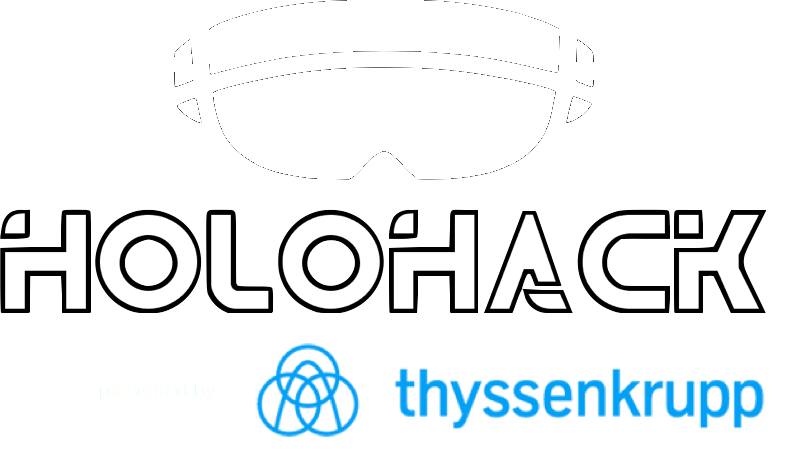 HoloHack is a 24-hour hackathon presented by thyssenkrupp - a Fortune 500 and one of the first major companies to establish an innovation center at Tech Square in midtown Atlanta. After announcing a partnership with Microsoft HoloLens, thyssenkrupp is looking to hire C# and Unity 3D developers and build relationships with the Atlanta AR/MR development community. Come out to check out HoloLenses, land a job, and connect with other AR/MR enthusiasts! Who should participate and what's the focus? Engineers, developers and designers with experience or interest in gaming and/or AR/MR are all invited to attend. If you are studying or have experience with C# and Unity 3D, please join us! thyssenkrupp is especially interested in meeting students, but the entire AR/MR community is invited to take part . Projects must be a smart city AR/MR project in nature and reference will be given to projects with animations created in Unity 3D and written in C# that incorporate the HoloLens or a HoloLens emulator. Eat and drink and be merry. All sustenance will be provided. Keep what you build. thyssenkrupp is not claiming ownership of your intellectual property. Stay as late you want. Toothbrushes provided. Anyone can participate - individuals, teams and organizations. There are no limits on team size. HoloHack is an in-person event in Atlanta. To register, just click the green "Register for this hackathon" button on the top-right and show up! Wow factor. Did you build something no one thought was possible? Did you use techniques that are abnormal, often impractical, and weirdly elegant?